In today’s news, there’s an audiobook in the works for Nightingale! I’m really excited about this project. I don’t have much more information at the moment, other than that recording has started and I’ve heard the first 15 minutes. I really like the narrator. Also, I’ve been toying with the idea of releasing a few Nightingale-related short stories through Amazon. They’d be Kindle only due to their length, so no print versions. The first would be a short prequel to Nightingale. Hello everyone! 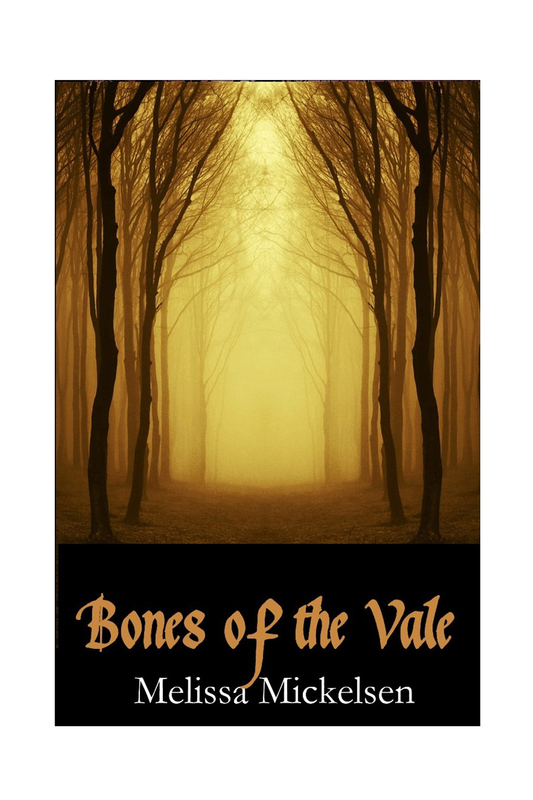 It looks like Amazon has made the Kindle and trade paperback editions of Bones of the Vale available for sale already. Bones of the Vale, sequel to Nightingale, will be published by Hadley Rille Books on November 28, 2017. “‘What place?’ said one man. Today, tomorrow, and Sunday are good days to load up your Kindle with ‪#‎FREEFICTION‬ from Hadley Rille Books for our free download Valentine’s weekend special. 9 Days Left in the IndieGoGo Campaign! Less than 10 days left until our campaign ends. Where does the time go? We are definitely feeling the love here at Hadley Rille, and very much appreciate everything you have done to support and spread the word about not just our campaign, but about our fantastic books and authors. Please continue to help us out as we make our final push toward our goal! We’re definitely doing our part over here in the virtual back office to share the mission of Hadley Rille Books with the world. 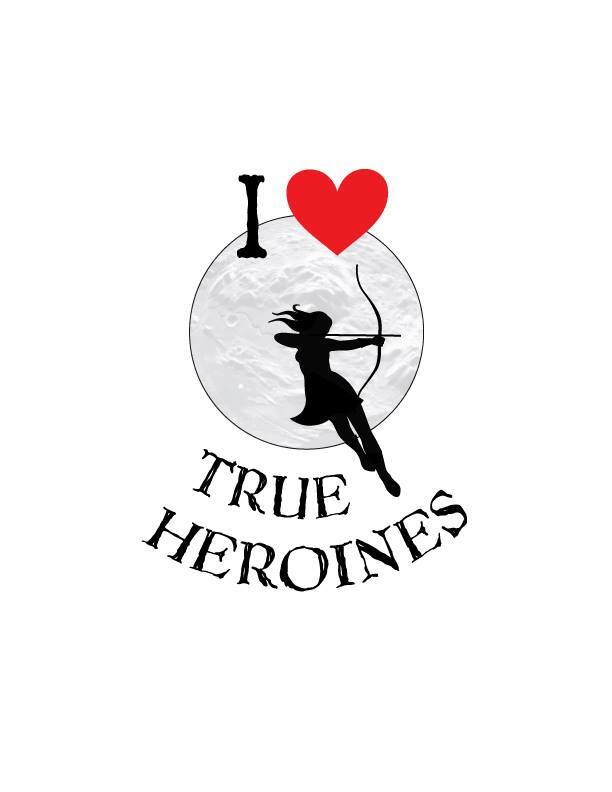 Check out this interview over at Adventures in SciFi Publishing, in which Kim Vandervort talks about the role of strong female characters in fiction and the media. 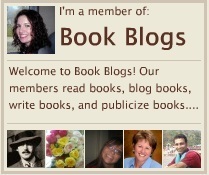 She also recommends some great reads from other HRB authors and discusses just why people should support our campaign. To further push our campaign to the next level, Kim has also committed to creating a fantasy-esque name for every backer on her personal or author Facebook and writing them into her next novel. The potential for new characters flooding her next novel is mind-boggling! Elsewhere on the internet, Shauna Roberts is kicking in a whole list of add-on perks from her personal stash — in addition to the perks you may have already purchased! Free books, pens, notebooks, a short story written just for you, all kinds of awesome goodies! Current backers, make sure you visit her blog and follow the instructions to take advantages of these perks, and be sure to tell your friends! But wait… there’s more! For those of you going to Comic-Con this week, we’re going to run a special “Find Kim Vandervort” contest. Kim will be attending the show Thursday through Saturday, and will be tweeting clues to her location throughout the show from our twitter (hadleyrillebks). Favorite her tweets, find, and meet up with Kim and you will be entered to win one of our new audiobooks (a $30 value)! Keep watching our Hadley Rille Books facebook page from now through the end of our campaign for more add-ons and special goodies. And as always, please tell your friends! Thank you for keeping the momentum going.